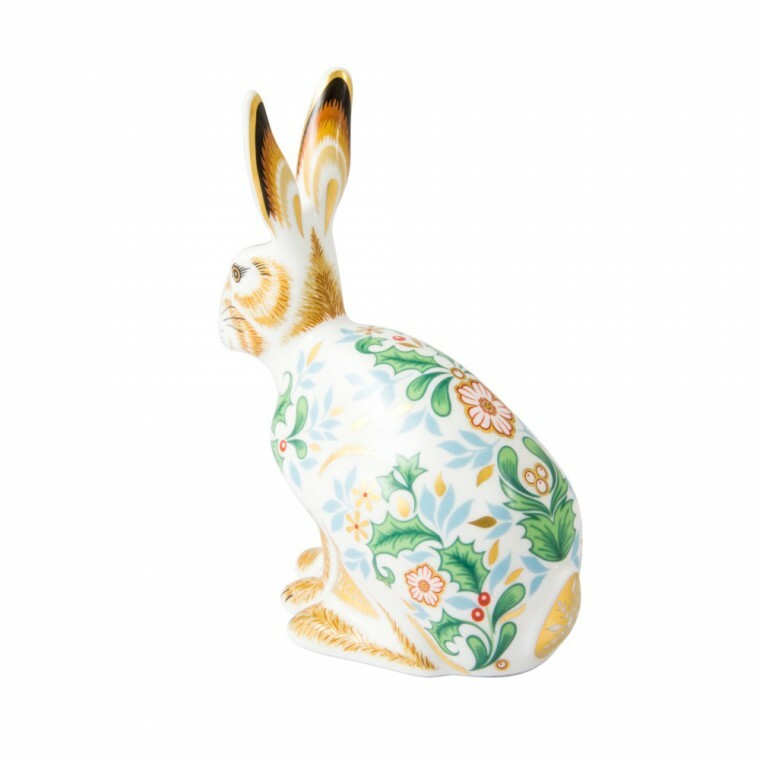 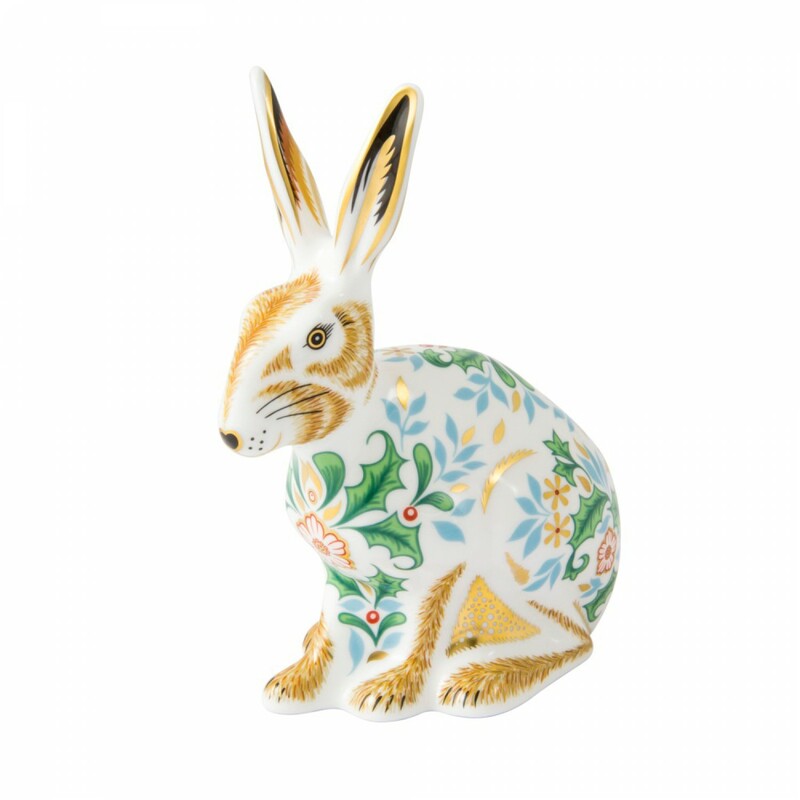 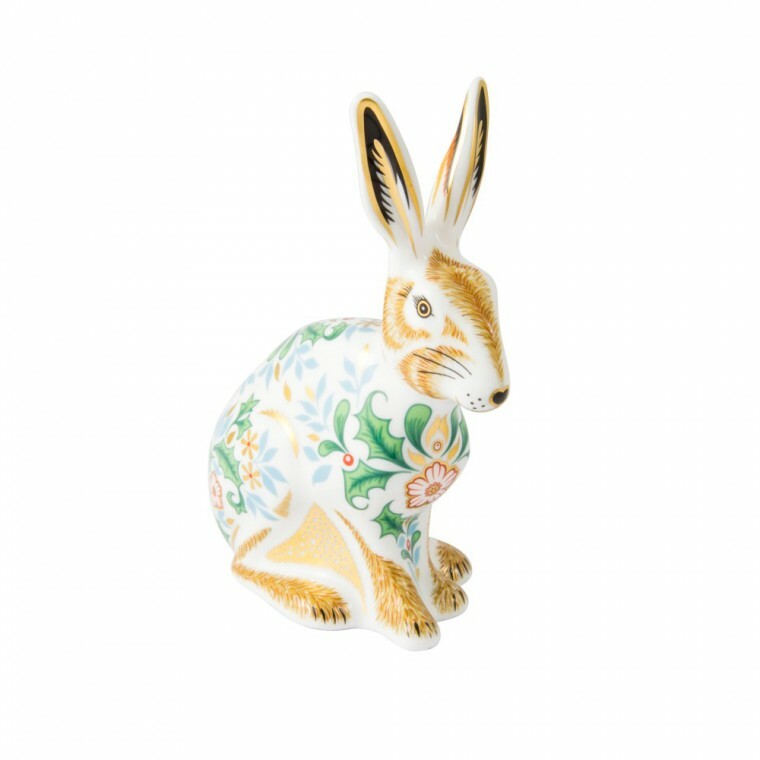 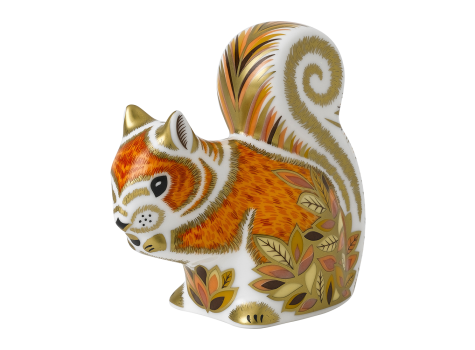 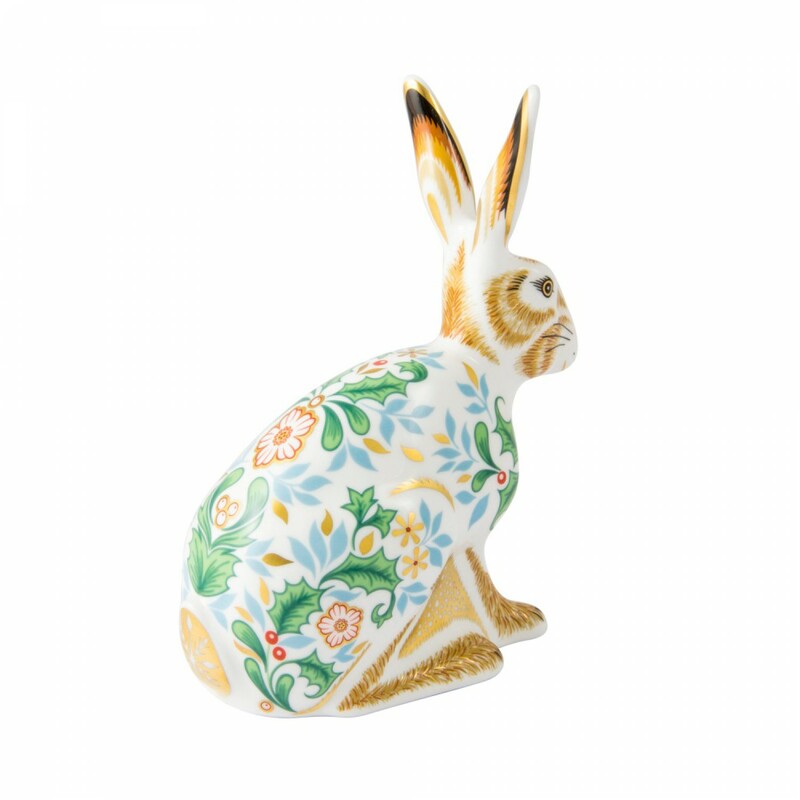 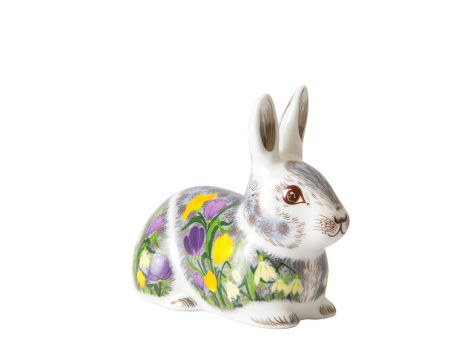 The Winter Hare features beautiful winter foliage; Jasmine, Hellebore, Holly and Mistletoe surround its sitting body, it would not be out of place prancing through a snowy field on a frosty morning. 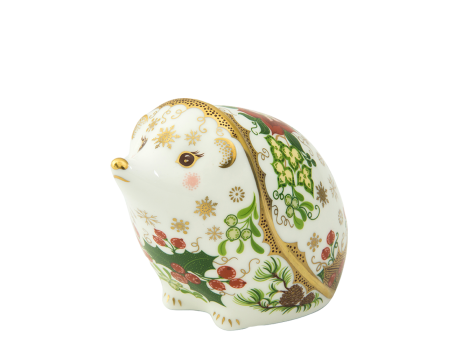 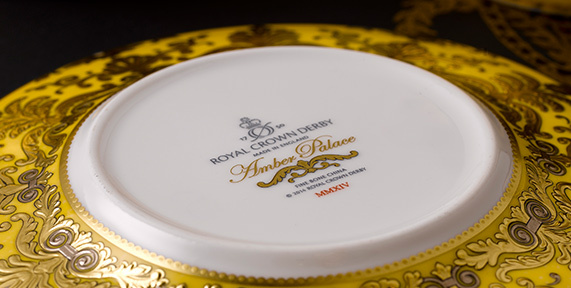 22 carat gold detailing on the ears, nose and feet add wonderful finishing touches to the beautiful design. 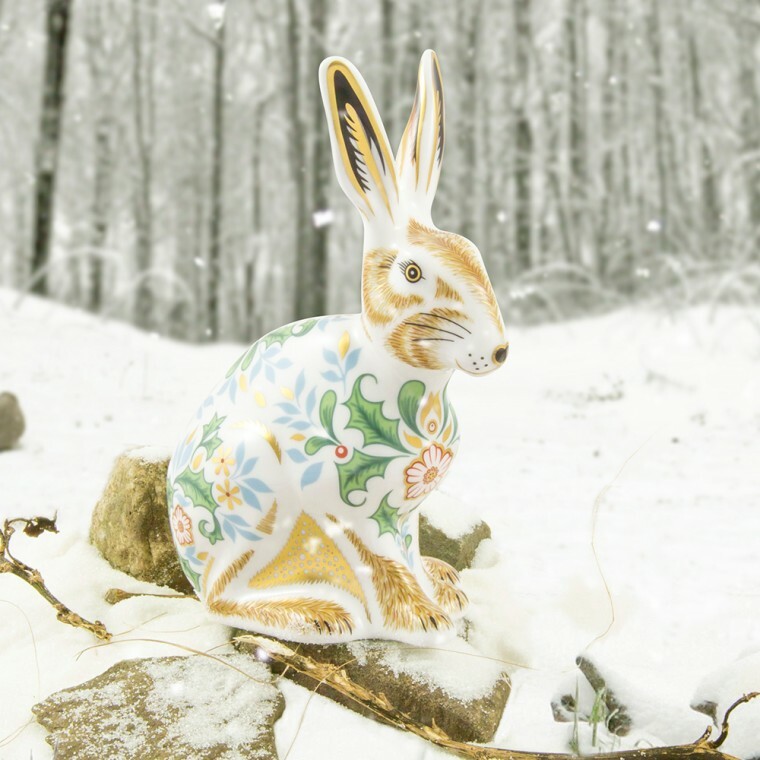 Create an Aesop's Fable inspired pair by combining the Winter Tortoise with the Winter Hare to depict one of Aesop's most notable tales 'The Tortoise and The Hare', which accounts a race with unequal partners where patience and wit win the day over just skill.